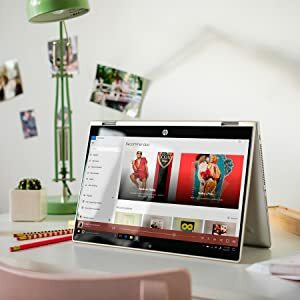 Buy HP Pavilion x360 Intel Core i5 8th Gen 14-inch FHD Touchscreen 2-in-1 (8GB/1TB +8GB SSHD/Windows 10 Home/2GB Graphics/Mineral Silver/1.68 Kg), 14-cd0051TX @ 11% Discount. See more of the action on the stunning narrow bezel display and enjoy cinematic quality video for smooth, sharp gaming. Keep going even in dimly lit rooms or aboard red-eye flights with the Backlit Display. 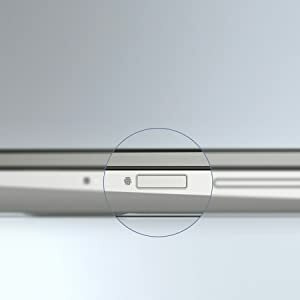 We have placed the fingerprint reader on the side, so you can securely and seamlessly log into your device in any mode with a touch of your finger. 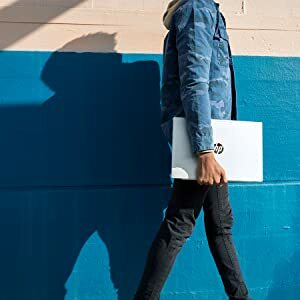 8th Gen Intel Core i5 processor i5-8250U 1.6 GHz, TurboBoost 2.0 up to 3.4 GHz, 6MB smart cache Intel AVX2, enhanced speedstep technology, Intel 64, VT-x Intel speed shift technology, hyper-threading technology. DDR4 system memory. 8 GB PC4-19200 DDR4-2400 (19.2 GB/s) 2 SODIMM Slots (Upgradeable up to 12 GB) . 1 TB (5400 RPM) solid state hybrid drive (SSHD) with 8 GB NAND. HP Protect Smart HDD protection. Digital media reader. SD, SD-HC, SDXC. Multitouch-enabled bright view IPS display. 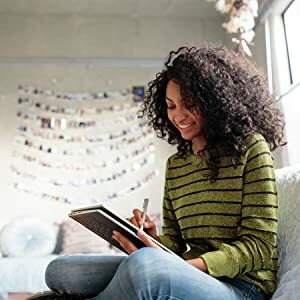 14-inch (35.56cm) LED Backlit Widescreen, 220 nits 1920 x 1080 Full HD (1080p), 16:9, direct bonding flush glass, Multi-touch screen, supports active pen. NVIDIA GeForce MX130Discrete graphics 2 GB DDR3 dedicated graphics memory DirectX 12. Bang and Olufsen (B and O play) B and O play -Rich, authentic audio experience dual speakers. 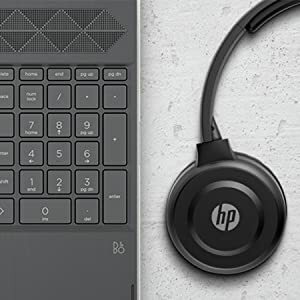 HP audio boost: Smart Amp -louder and more dynamic audio. LAN and PAN. 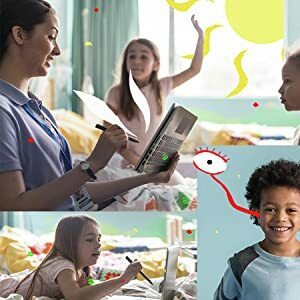 Wireless LAN -Integrated 802.11ac, Miracast certified PAN-Integrated Bluetooth 4.2LE. Keyboard, pointing device and fingerprint reader. Backlit island-style keyboard HP Image Pad -Image sensors built-in for accurate multitouch gesture support fingerprint reader. Gyroscope, e-compass, accelerometer. Windows 10 home (64-bit) with Microsoft Office Home and Student 2016. Active pen supporting MS Protocol (N-trig 1024 pressure levels). 3-cell prismatic battery, supports fast charge. 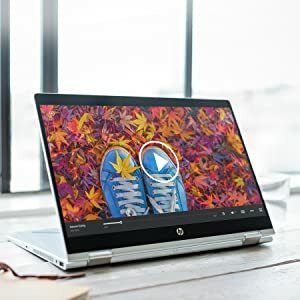 Best Cheap Deals For HP Laptops, Grab Cheap HP Pavilion x360 Intel Core i5 8th Gen 14-inch FHD Touchscreen 2-in-1 (8GB/1TB +8GB SSHD/Windows 10 Home/2GB Graphics/Mineral Silver/1.68 Kg), 14-cd0051TX Online.